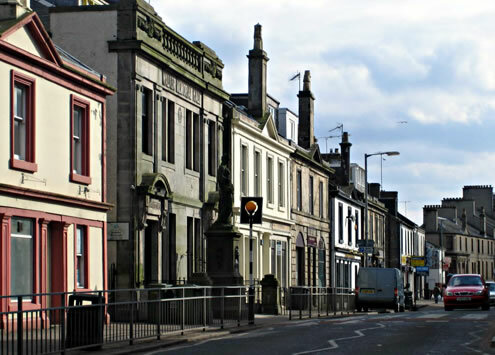 ARPL carried out a detailed townscape analysis of Kilbirnie to establish a future strategy for the town centre. This study identified some key factors in the decline of the main street and opportunities to start to reverse this process. 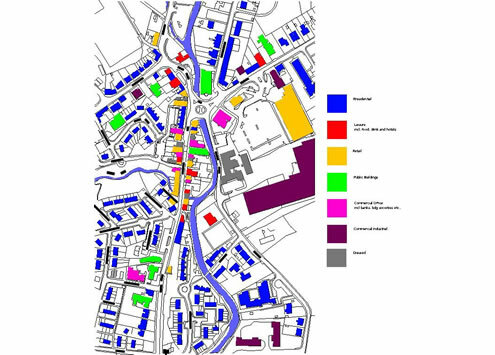 Proposals for redevelopment of key sites and the establishment of new pedestrian routes offered the potential for a new direction for the town centre supported by a new supermarket development. 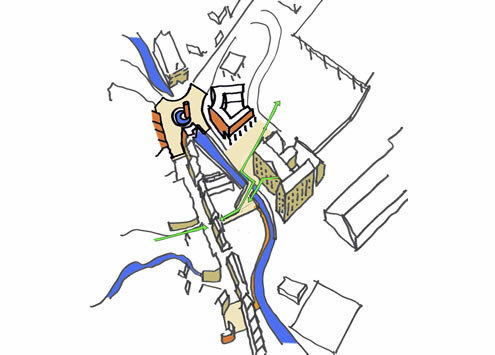 The strategy was adopted by the Council as part of the Development Local Plan in 2008.